François Margolin and Lemine Ould Salem expose the radical ideologists indoctrinating thousands of jihadists. 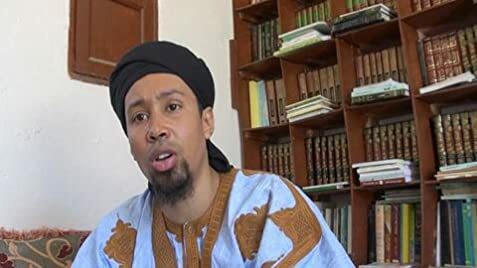 They venture to Gao and Timbuktu in Mali to meet Omar Old Hamaha, head of jihadist group Ansar al-Sharia; to Mauritania, to meet a young imam from Nouakchott; and finally to Tunisia. The raw documentary also displays ISIS's propaganda images, bereft of commentary or voiceover; the creators have taken the risk of confronting the audience with unedited Salafist rhetoric, for a greater understanding of what we are up against. Documentary film-making at its best. This film lets the Salafists speak for themselves. The brutality is hard stomach, but definitely worth seeing. I will definitely be looking forward to watching more from this brave director who conducted all the interviews himself.